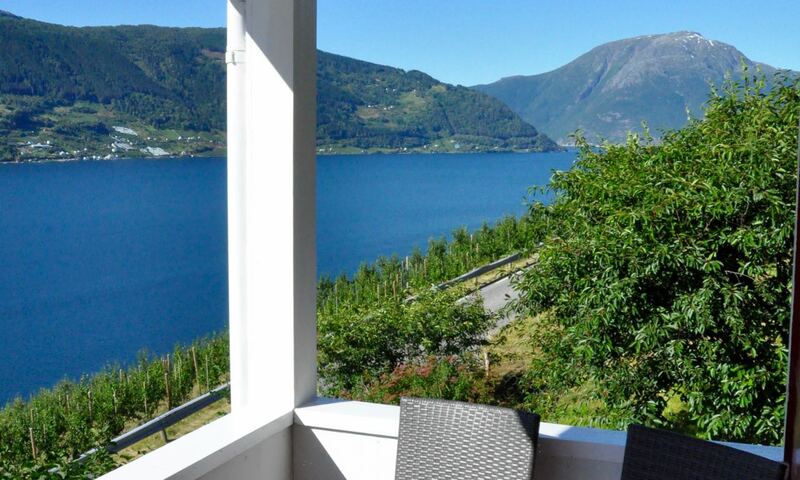 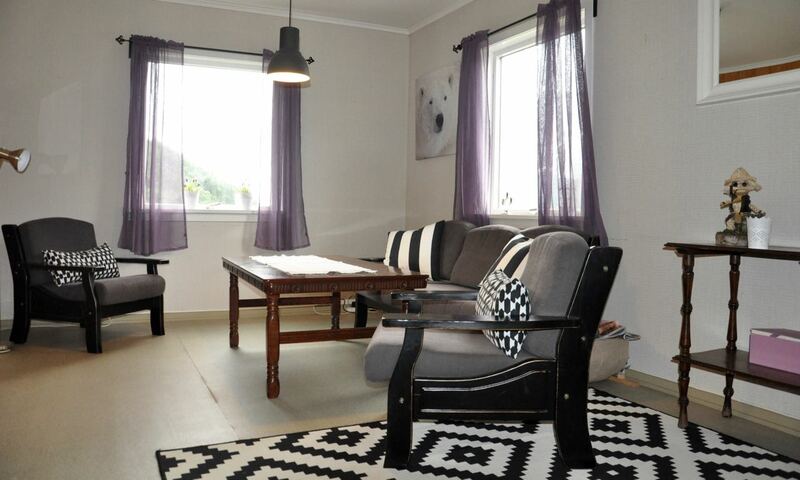 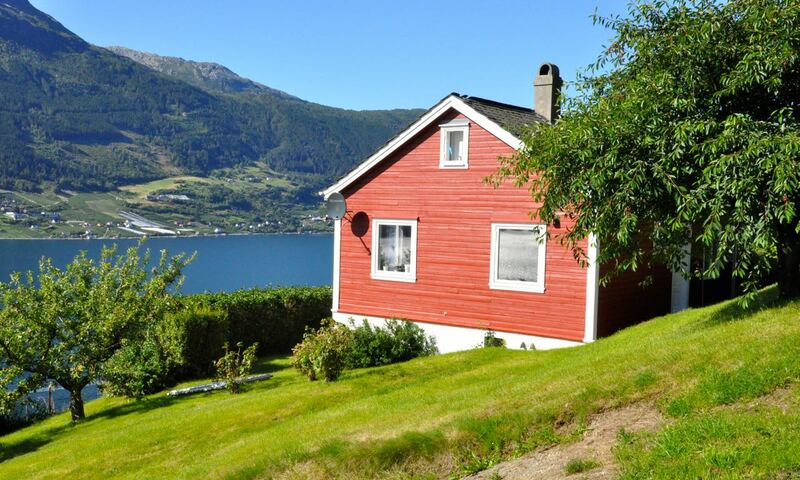 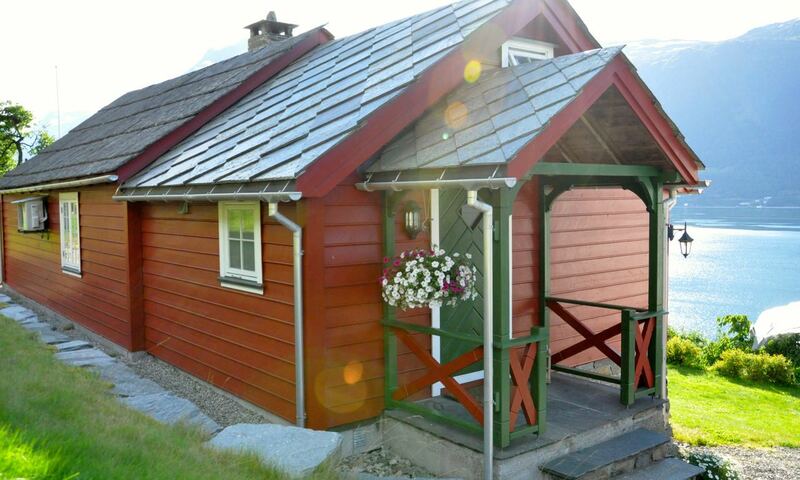 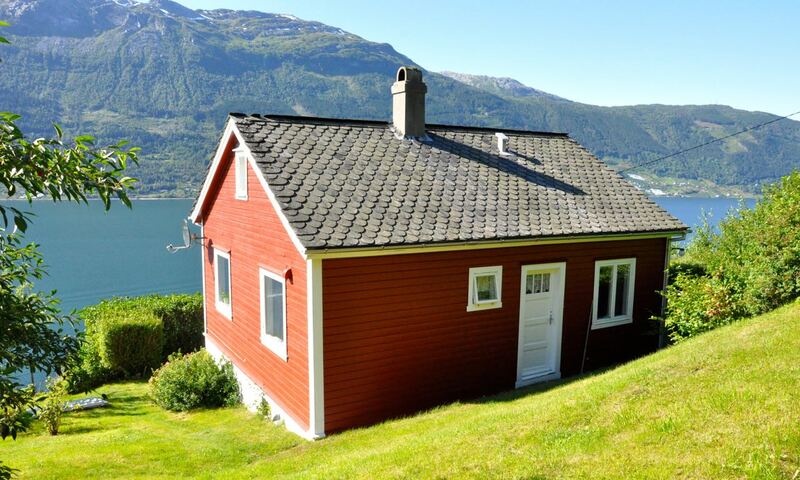 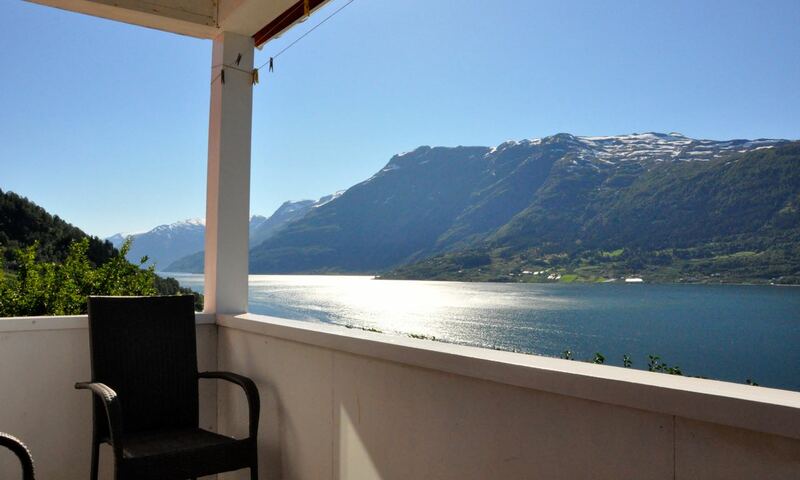 Solhaug is an charming cabin with a stunning view over Sørfjorden. 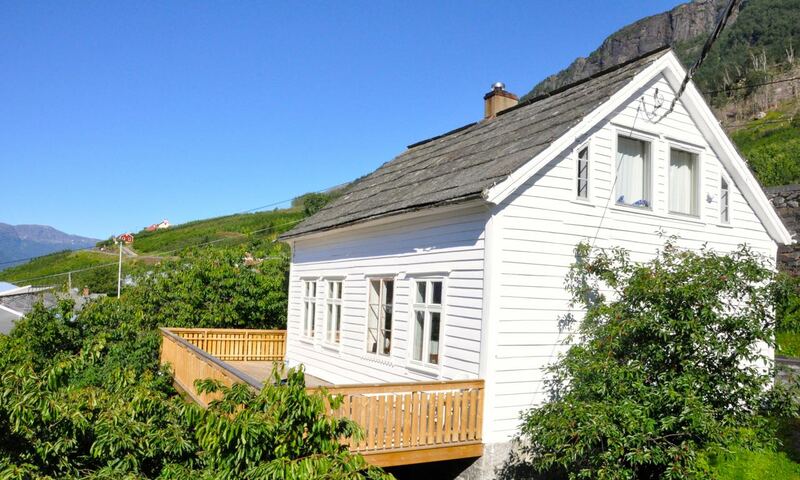 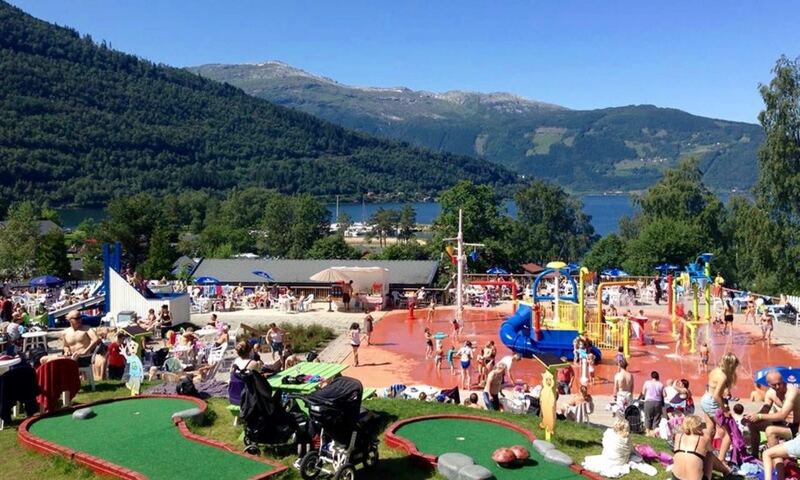 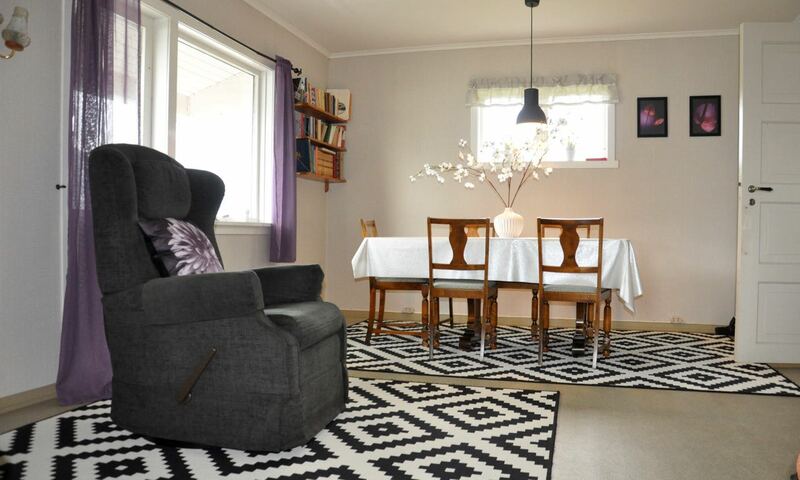 Solhaug is secluded with its own private garden and a small roofed terrace. 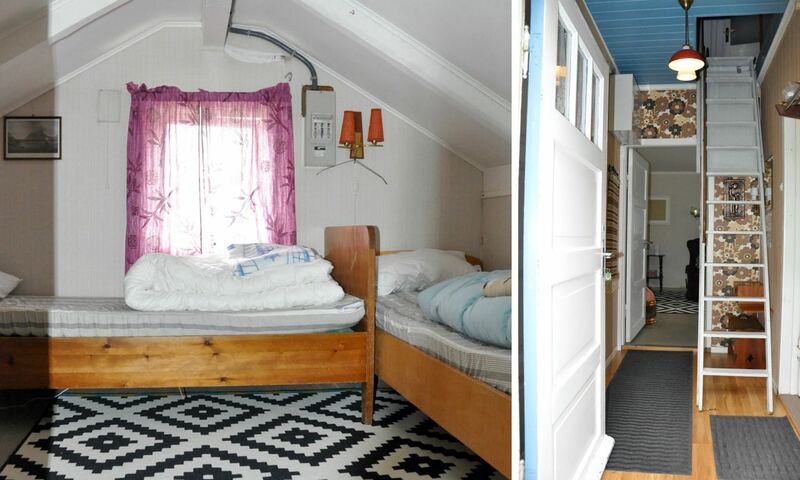 The cabin contains three bedrooms and it sleeps up to 6 people. 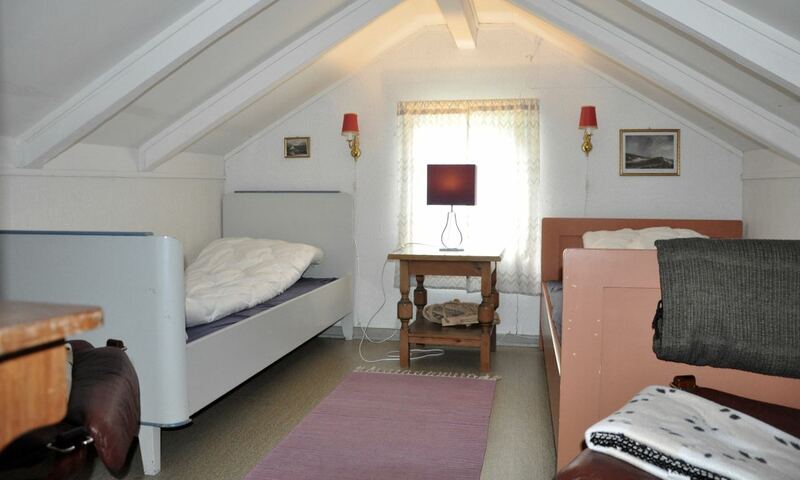 There is a double bedroom on the ground floor, and two bedrooms in the attic with two single beds in each. 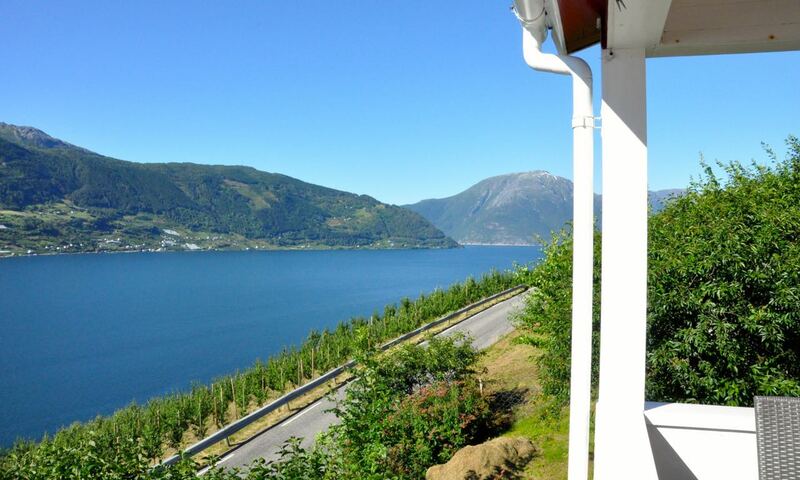 Be aware that the stairs are somewhat steep. 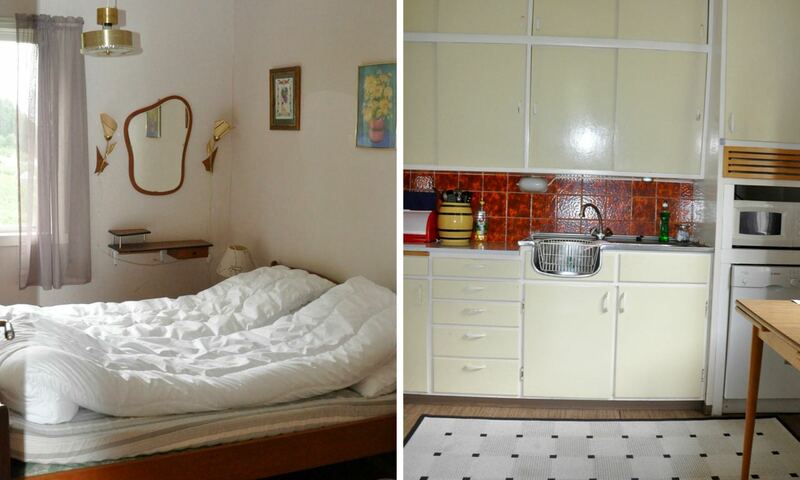 On the ground floor you will find the kitchen, a toilet with a basin and a living room. 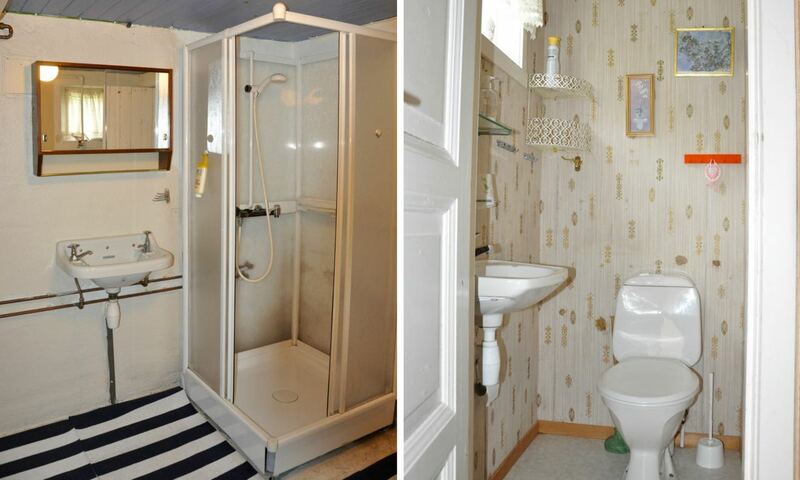 To access the shower you will have to go outside and down to the basement. 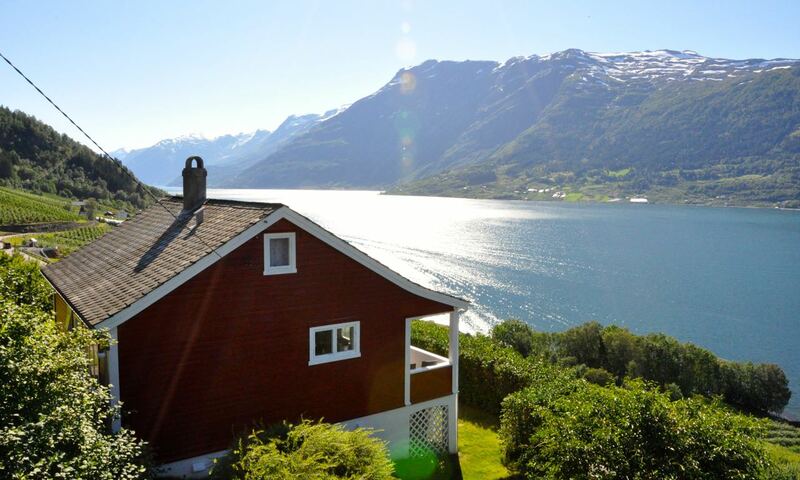 Distance to the sea with bathing and fishing opportunities: about 300 meters.